In a video message, United Nations Secretary-General Antonio Guterres said, "Dogs are guards and good companions to human beings. 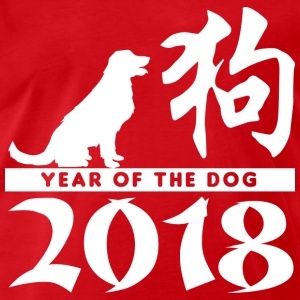 The Year of the Dog symbolizes loyalty and trust. Trust boosts unity and collaboration. That is what our world needs." "Let us work together for global peace and prosperity. I thank China and the Chinese people for their support for the work of United Nations. I wish you good health, happiness and success in the Year of the Dog," he added. European Commission President Jean-Claude Juncker expressed similar sentiments in another video greeting. "This is indeed a special year for two reasons," he said. "Firstly, because it is the Year of the Dog, so it will be a year of loyalty, sincerity and harmonious relationships. This is exactly what the European Union (EU) and China will work for this year. 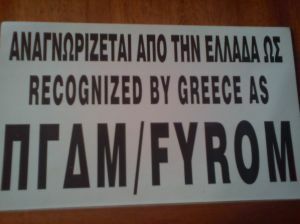 We are loyal and sincere friends and we will continue working together in the best harmony possible."